Deciding on what strain to smoke? Having a tough time figuring out what bud works on which symptoms? 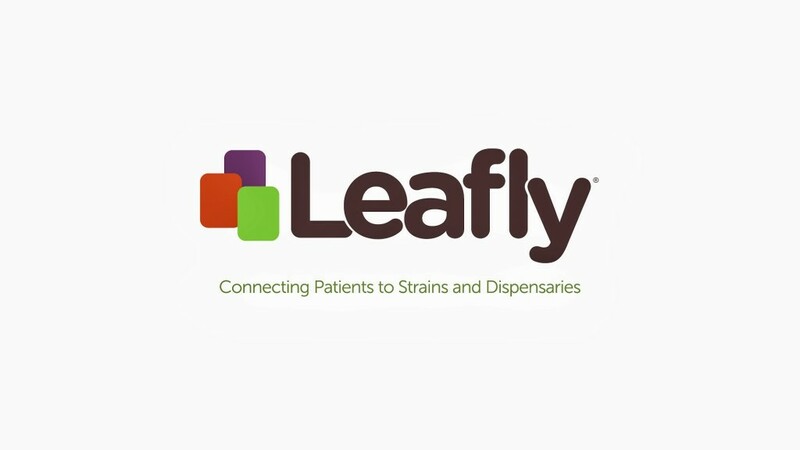 Leafly has all of the information that you need, not to mention where to get it closest to you. The site supplies photos, as well as stoner reviews that other smokers have left to help you out. 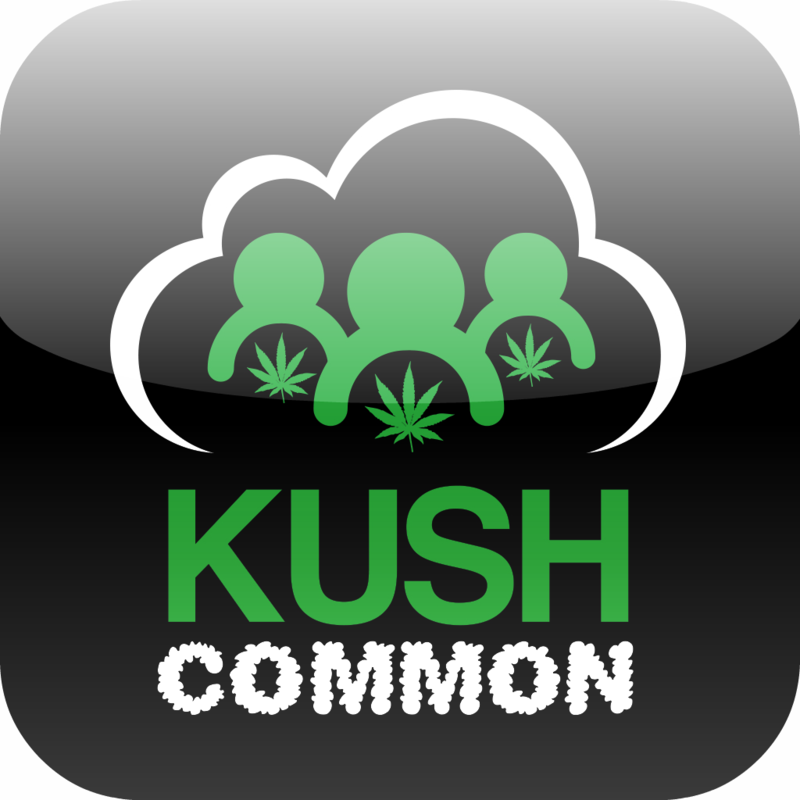 Much like Facebook, Kush Common is a social site designed for smokers only. Sign up easily and quickly to not just meet other stoners but there are forums to discuss cannabis topics, music sections, and all of the advertisements have to do with cannabis as well, which can be extremely helpful if you’ve been looking to change up the nutes you’ve been using or the lights. The site is full of friendly people that you’re sure to like an the app is highly recommended if you’re looking for a new social outlet. If you’re looking for legal help and have questions about the different laws that surround cannabis consumption, Weedlaws is definitely an app that you’ll want to have. It gives the user a list of states, as well as information on possession, distribution, and cultivation penalties. Much like Leafly but it does a little better. Not only does the site possess a dispensary locator, it has symptom lists, bud ratings, user reviews, menus, plus a blog dedicated to all things cannabis. Complete with maps, this app is free for both Apple and Android and is sure to make your hunt for marijuana a little easier. This app costs a bit in the iPhone store I believe but it’s worth it (and available for both types of phone). 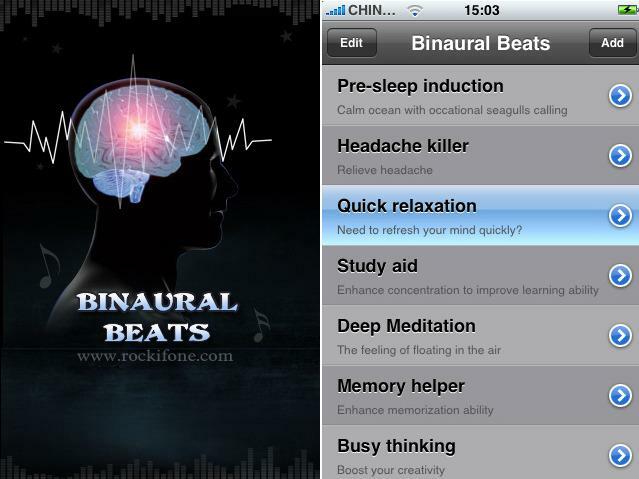 To be used with headphones, the sounds produced by binaural beats are supposed to help the listener achieve extreme relaxation. Getting stoned and listening to these is sure to erase any negative, stressful thoughts from your mind… And it may cause you just to fall asleep! This entry was posted in Stoner Guide and tagged apps, guide, stoners.